Every design has a mark of style and sophistication. They are carefully crafted to meet the latest trends. A free flowing design that is true to its name, miraculous. Use it anywhere and it will be a center of attraction. Why not add value to multi-unit spaces with optional rooms and an open floor plan? Gopal glass is renowned for the exclusive designs. It offers in both traditional and contemporary style. We have a wide range of designs and many of their premium designs have been patented. Architects and interior designers not only praise them , but use them in their projects again and again. Every design has a mark of style and sophistication. They are carefully selected to meet the latest trends and hence it’s no wonder that interior designer and architects choose gopal glass’s decorative or patterned glasses for applications across diverse segments, be it homes, offices , hotels, restaurants, institutions , commercial and retail spaces. 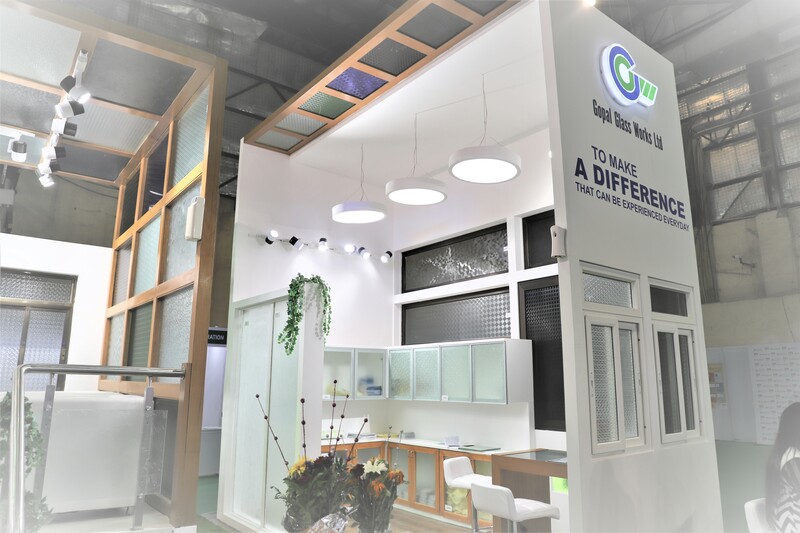 Whether it’s for privacy , pure style or to allow more light into internal rooms, gopal glass works gives you a stylish range of attractive options in choice of colour and designs. Copyright © 2013 - Gopal glass works ltd. All rights reserved.